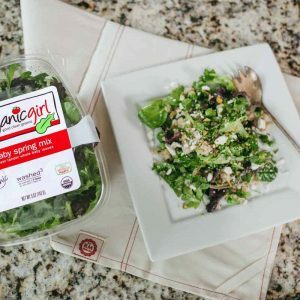 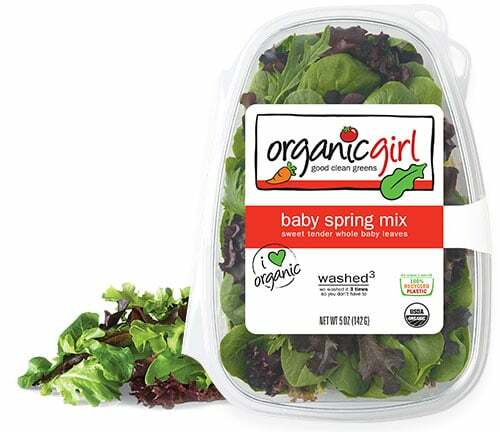 we carefully designed our spring mix to be the best tasting blend available. 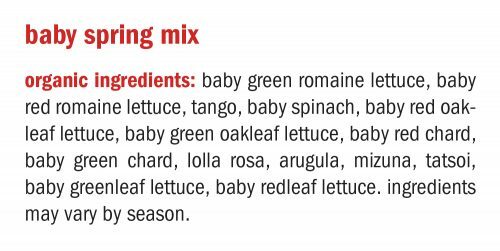 this perfect blend of tender leaves offers a delicious mix of the best lettuces that are sweet – not bitter! 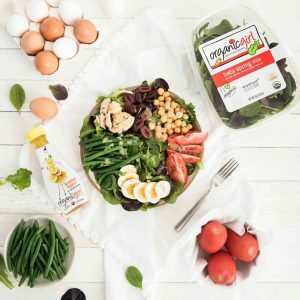 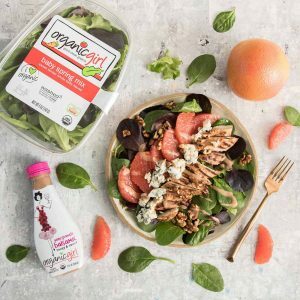 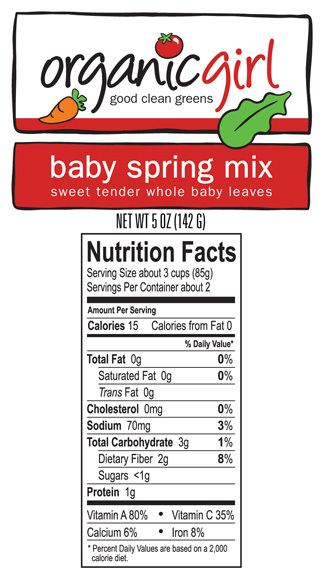 we blend a mix of 14 tender baby greens for just the right amount of pleasing sweetness, sans the bitter, tough, chicory greens in traditional spring mix blends.